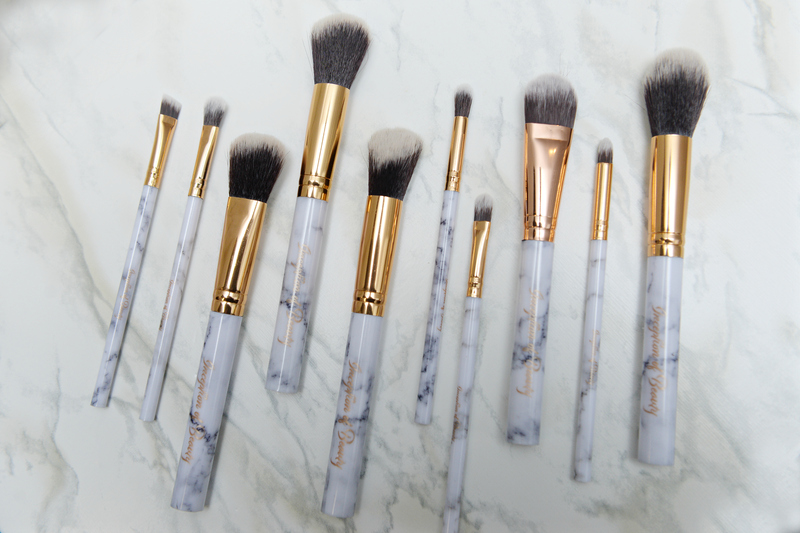 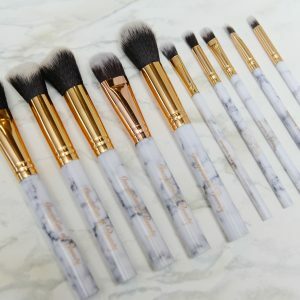 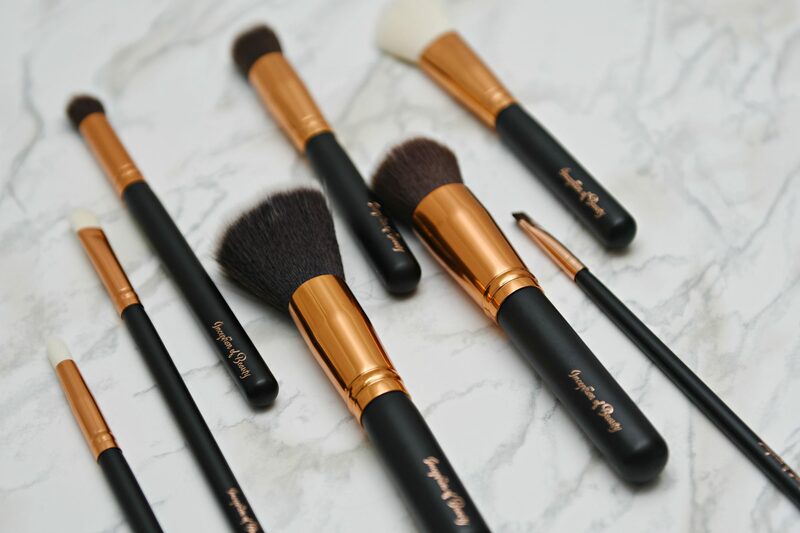 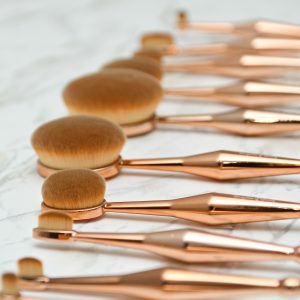 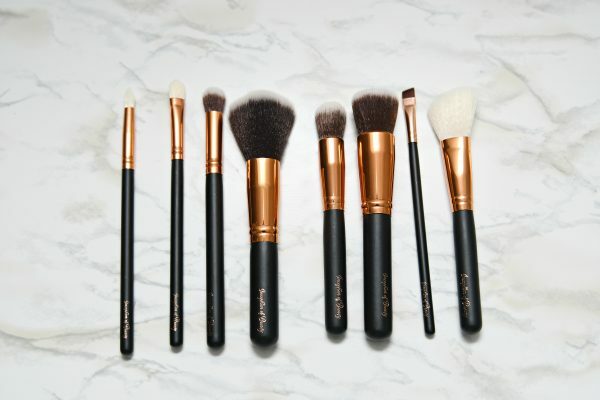 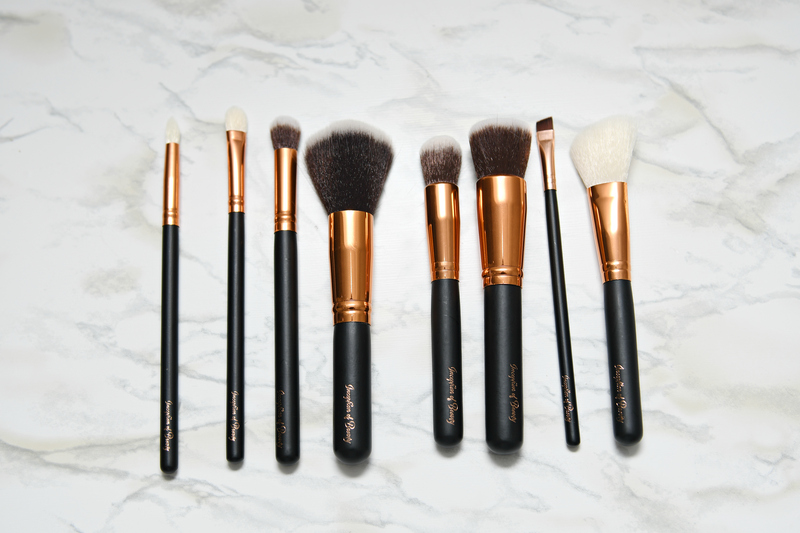 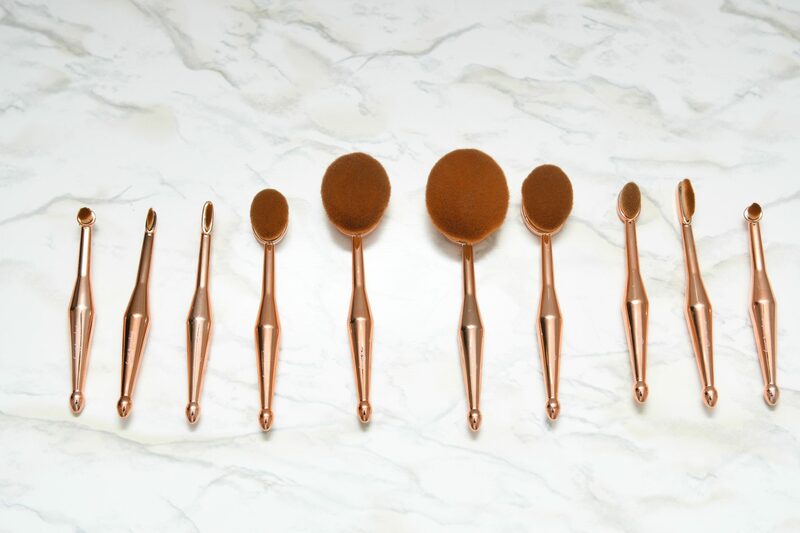 Our gorgeous 8 piece makeup brush set. 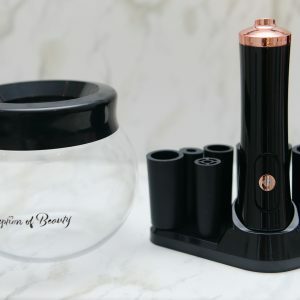 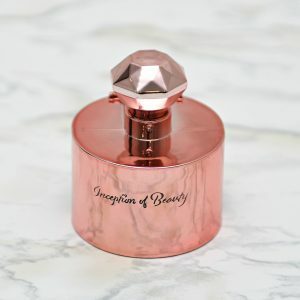 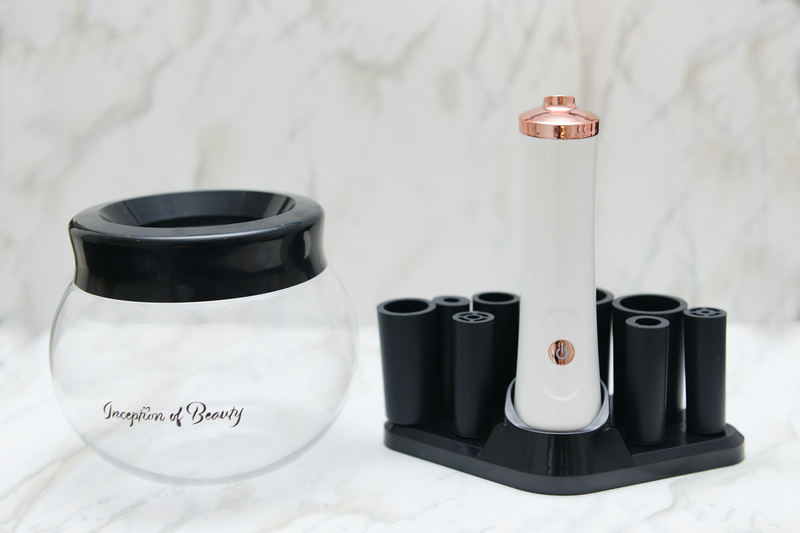 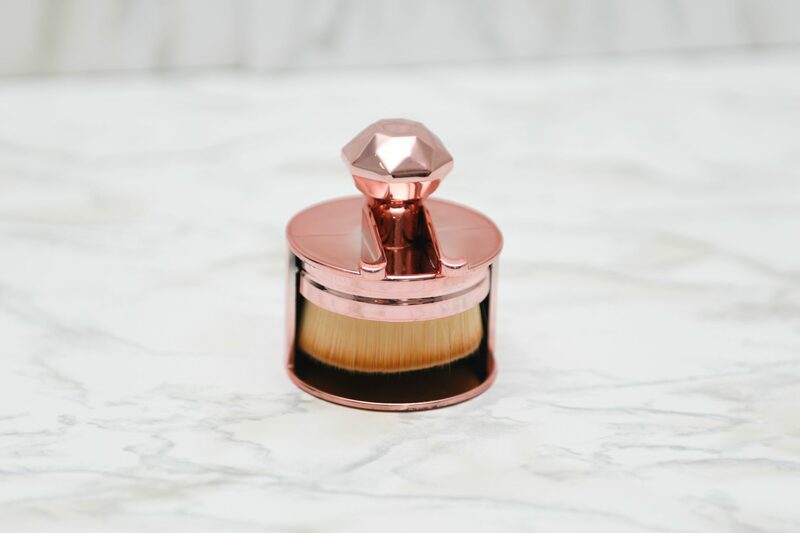 Designed specifically to make it easy to apply powder, cream and liquid formula’s to the face, getting a flawless application is super simple. 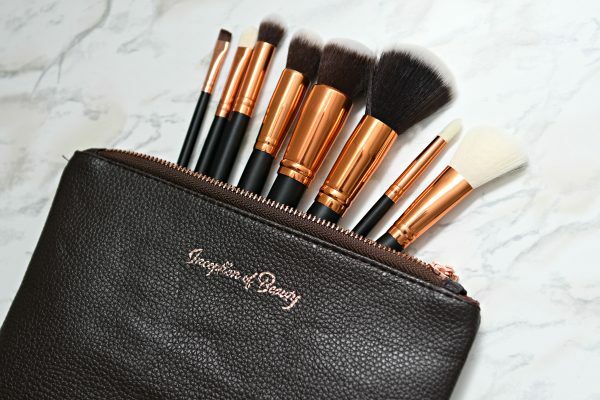 With everything you need to create a complete makeup look, these makeup brushes come in our sleek zip pouch, so you can touch up while on the go.